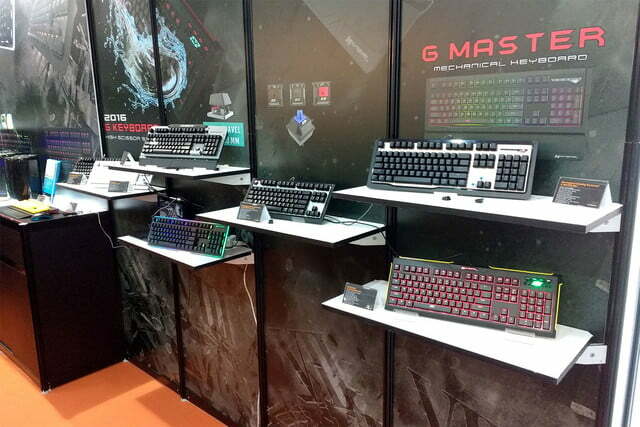 You’re almost guaranteed to experience déjà vu while wandering the halls of Computex. 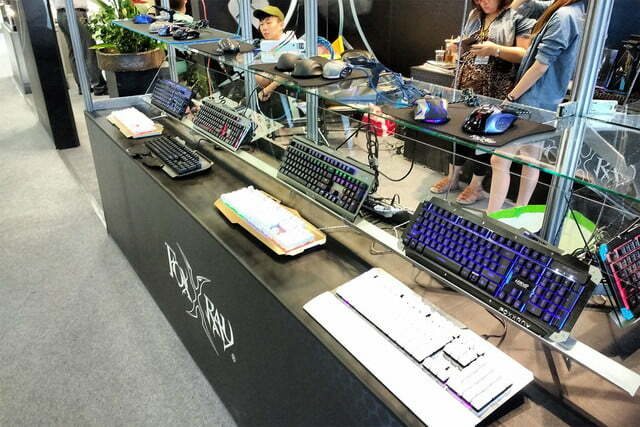 Enter, and a row of mechanical keyboards will greet you. Browse to the next hall – and you’ll see more. Turning a corner, yet more appear. 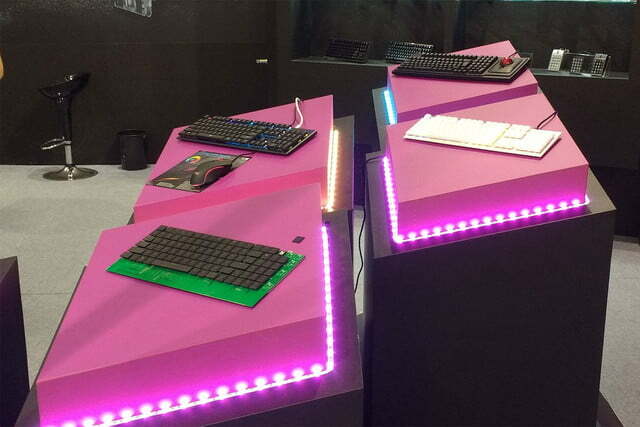 At times, two or three booths sit side-by-side, keyboards glistening under harsh showfloor lamps. The seemingly endless line-up of keyboards is amusing, but it’s no joke. 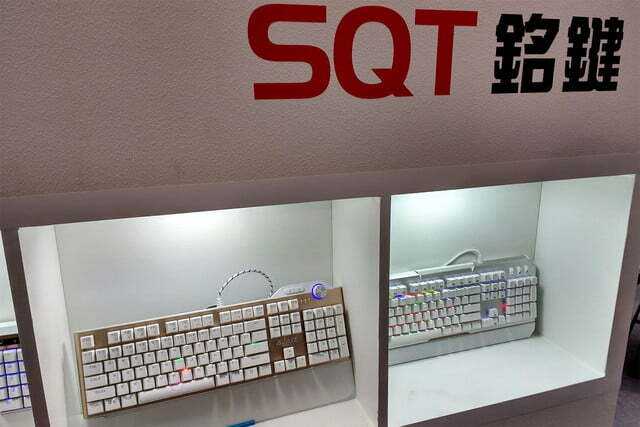 The companies behind these keyboards are seeing serious success. And that success says a lot about the PC’s continued relevance. In June of 2010, Steve Jobs famously predicted the rise of a “post-PC” era during an interview at D8. He believed the magic of touch would drive an exodus away from bulky, complex computers. In his opinion, the PC would soon be replaced by more intuitive devices, like tablets. But something else happened in 2010, something directly opposed to Jobs’ thinking. The mechanical keyboard market caught fire. Today, a high schooler can put out more text in an hour than a 12th-century monk could in a year. 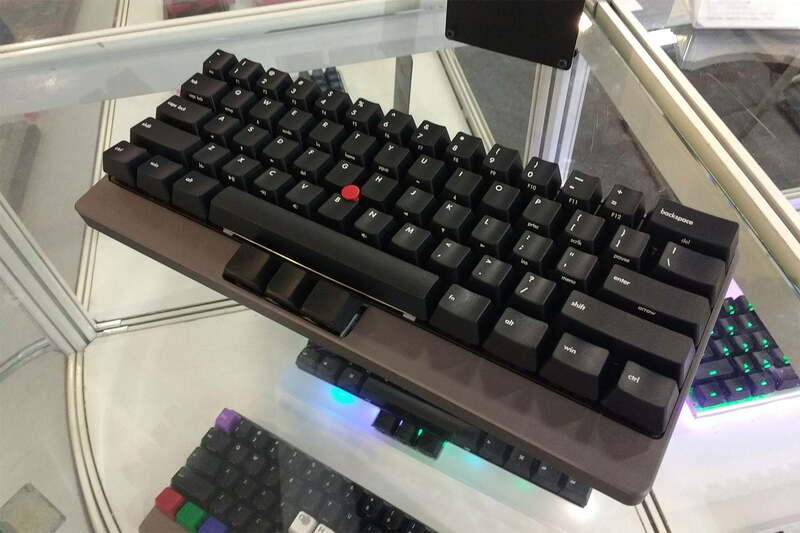 Once the only type of keyboard available, mechanical keyboards were driven virtually extinct by rubber dome keyboards through the late 90s. Even diehard geeks moved on, won over by the budget pricing rubber domes allowed. It’s hard to definitely call any moment the point of ignition, but I personally view it as Razer’s introduction of the Blackwidow X. Designed for gamers, and marketed by a well-known brand, the Blackwidow reminded geeks that a keyboard can be awesome. Keyboard sales have skyrocketed ever since. Demand has become so high, in fact, that Cherry – a mechanical key manufacturer whose hardware can be found in most top models – can’t keep up. I ran into Michael Schmid, the company’s head of PR, on the show floor. He told me the company has a “supply problem.” The mechanical keyboard’s comeback caught the company as unaware as it did everyone else, and Cherry can’t fulfill demand. Jobs’ belief in the post-PC era continues to hold sway to this day, and it’s true that the volume of PCs sold has gone down in recent years. Yet it’s also undeniable that mechanical keyboards are a hit. Geeks can’t get enough of them despite pricing that often reaches well above $100. How can these trends co-exist? While brilliant, Jobs had something in common with all smart people. He made mistakes. 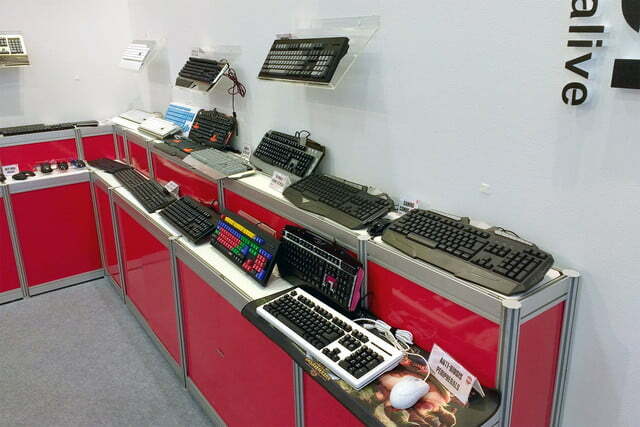 And as I roamed the halls of Computex, viewing keyboard after keyboard after keyboard, it was clear that his belief in the post-PC era was one of them. I could talk about market forces, the success of high-end PC hardware despite the general downturn, and the cultivation of niche products in an ever-growing universe of tech. These avenues could lead to some convincing conclusions, to the PC’s favor. But I think Jobs’ mistake was more fundamental. Enthralled by his own love of touch, he failed to remember that some people – a lot of people – love to sit down at a PC and mash keys. The humble keyboard remains the quickest and most efficient way to communicate quickly with a computer. Once you’ve learned to use it, you can navigate, access, or input data more quickly than with any tool ever crafted in the history of mankind. A high schooler can use it to put out more text in an hour than a 12th-century monk could manage in a year. That’s the magic of a good keyboard. That’s why the halls of Computex are filled with keyboards. And that’s why Jobs was wrong to think the PC is going anywhere, anytime soon.